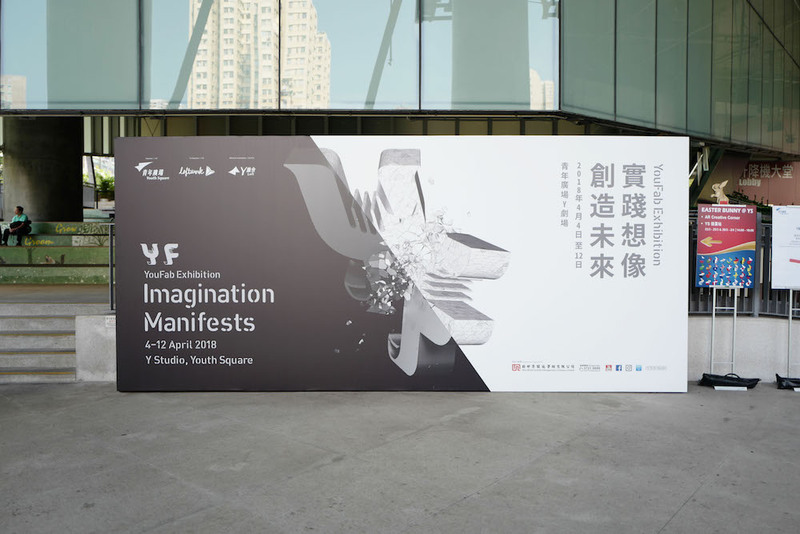 The “YouFab Exhibition – Imagination Manifests” will showcase eighteen outstanding works that combine creativity, technology and art from the YouFab Global Creative Awards which will make their first debut in Hong Kong. 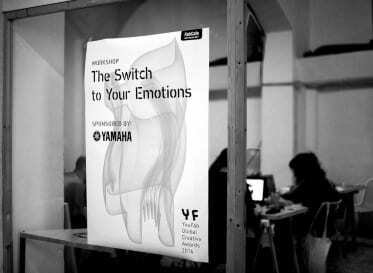 The “YouFab Exhibition – Imagination Manifests” is open for public visit from 4-12 April at Y Studio, 2/F, Youth Square. During the exhibition period, “Virtual Reality Workshops” are also available for free admission for those who are keen on creating their own virtual reality videos. As a platform for nurturing creativity among the youth community, Youth Square has been staying close to the trend by bringing in innovative ideas. 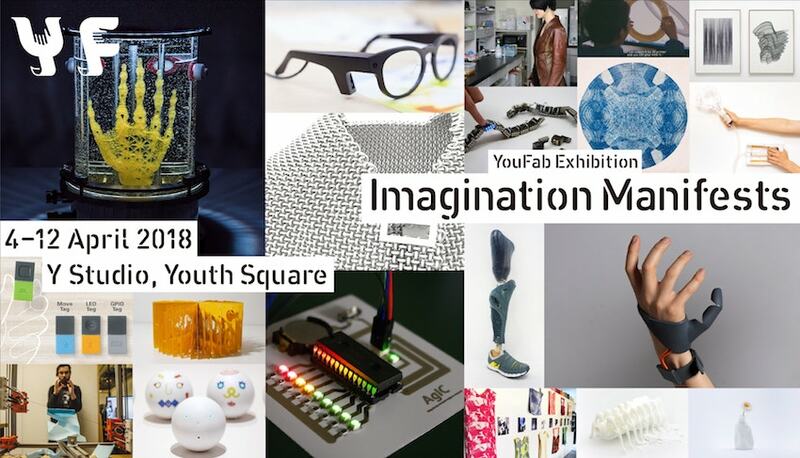 The “YouFab Exhibition – Imagination Manifests” is presented by Youth Square in collaboration with Loftwork as the co-organizing partner responsible for the curation. 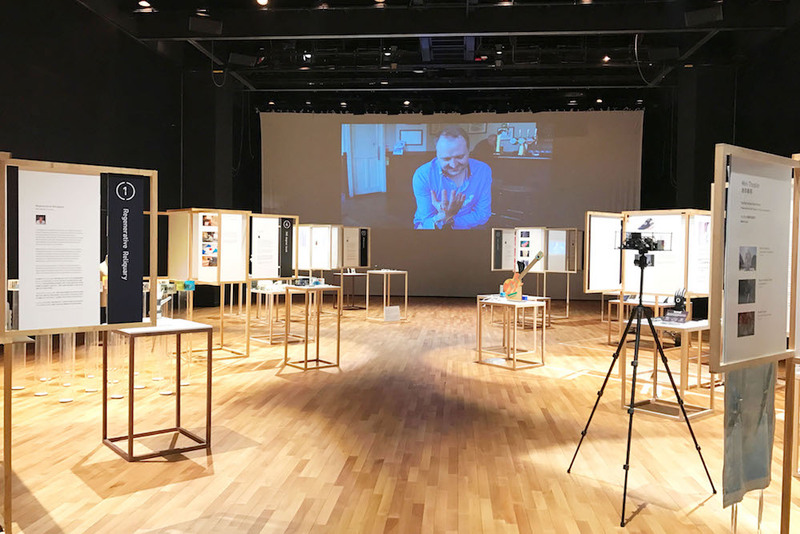 For the very first time, eighteen award winning works from the YouFab Global Creative Awards will arrive in Youth Square, Hong Kong to showcase innovative designs from Britain, the United States, Japan, Israel and Taiwan and to bring inspiration to the younger generation. With the theme of “Apply Your Imagination, Create the Future”, the eighteen innovative exhibits are carefully selected from over 1,000 winning and short-listed entries across 30 countries since the inaugural YouFab Global Creative Awards in 2012. The exhibits will be featured in three zones, namely “Machine”, “Prototype” and “Social”, visitors will not only have a chance to have a close look of these innovative exhibits, but will also able to interact with some of the innovative works to experience how the power of technology and art can change our daily lives and the world. Launched in 2012 by FabCafe Tokyo, the YouFab Global Creative Awards is an annual international competition set up to encourage innovative digital manufacturing and promote creative works. To date, it has become one of the most representative awards in the field of digital manufacturing. It is also a standard event attended by the leading universities, institutions, and enterprises in their relevant fields. There will be four Virtual Reality Workshops at the “YouFab Exhibition – Imagination Manifests”, featuring instructors from STYLY, an online virtual reality content creation platform in Japan. Participants will have a chance to create virtual reality short videos and view their work by smart phones and virtual reality viewers on the spot to experience the amazing combination of technology and art. The creative workshops will be held on 7-8 April during the exhibition hours. Participants aged 15 or above, with basic computer literacy and interest in design and animation production, are welcome to sign up the workshop with their own laptops and smartphones. The Virtual Reality Workshops are now open for free admission at http://www.youthsquare.hk/eng/hot-news/276/. Hot on the heels of “YouFab Exhibition – Imagination Manifests”, Youth Square is on the way to introduce the AI Zone, a brand new feature at the exhibition area, 5/F of Youth Square, to showcase a series of creative applications with artificial intelligence such as face recognition applications, smart home and robotic products etc. The AI Zone will be loaded with exhibitions and STEAM (Science, Technology, Engineering, Art and Mathematics) workshops to make it a place for youth to play and learn cross-disciplinary knowledge, to cultivate their creativity and problem-solving skills. The AI Zone and STEAM workshops is coming soon in May 2018, please visit www.youthsquare.hk and www.facebook.com/youthsquare for more details. 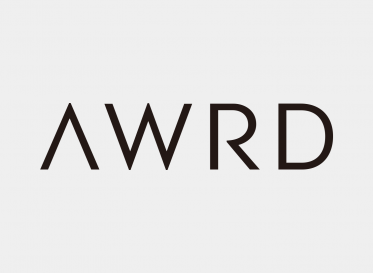 Founded in 1970, New World Development Company Limited (“New World Group”, HK stock code: 00017) was publicly listed in Hong Kong in 1972 and is a constituent stock of the Hong Kong Hang Seng Index. A premium brand infused with a unique personality, New World Group’s core business areas include property development, infrastructure and service, department stores and hotels. The Youth Square, which came into full operation in 2010, is a youth development project of the Home Affairs Bureau of the HKSAR Government, with an aim to be the hub of diversified youth development activities for youth to develop their potential. Youth Square facilities include the 643-seat Y Theatre, Y Studio, multi-function areas and the Y Loft which has 148 guest rooms. Youth Square has been conducting over 180 themed events under “Music & Dance”, “Arts & Culture” and “Community Engagement”. Youth Square has been holding over 8,700 youth events and served for more than 1.7 million participants since 2010. In addition, with participants came from more than 80 countries or regions, Y Loft has been providing accommodations for more than 260,000 youths who participated in various exchange programmes in Hong Kong. 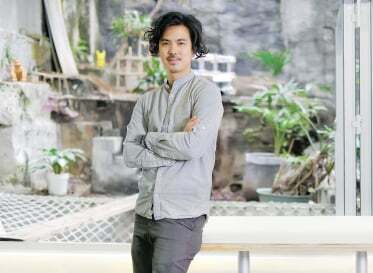 Youth Square is located in Chai Wan and is managed and operated by New World Facilities Management Company Limited on a non-profit making basis. 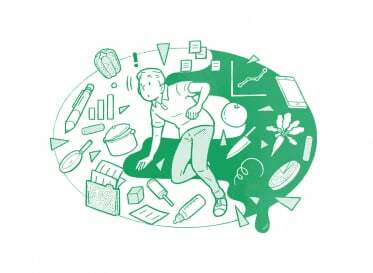 6G model is Youth Square’s guiding principle. 6G refers to Groom, Grow, Glow, Green, Global Vision and Give Back.